Have you got a special occasion to go to, an important meeting or a first date with someone and want to make a great first impression? 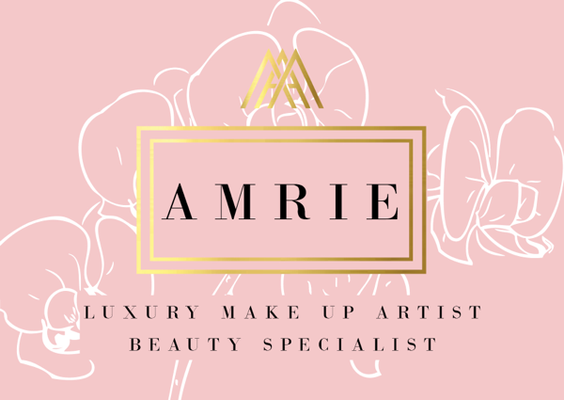 Amrie will listen to your requirements and design a look that is not only gorgeous but also appororaite to what you are going to. Any Occasion is a make up occasion!! Any additional costs for example parking, milage etc. will be added to the final make-up cost.